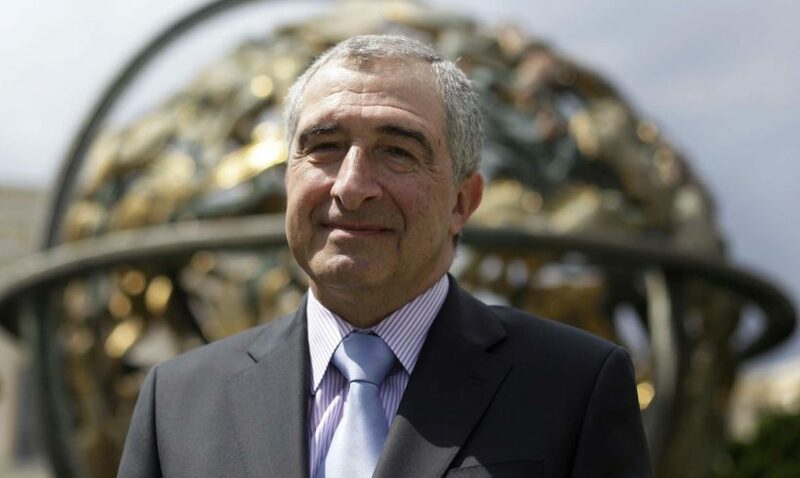 Following the sad news of Professor Sir Nigel Rodley’s death on 27 January 2017, the Bar Human Rights Committee pays tribute to him. Professor Rodley joined BHRC’s Advisory Board in 2013. He was a valued supporter of BHRC’s work, and always there when needed to provide a calm, focused voice of experience and intellect. He was a true expert and leading light in International Human Rights law, possessed with impeccable judgement. Nigel was not only a fiercely clever academic, but a top-level legal practitioner through his work as legal advisor at Amnesty International, as Chairman and then member of the United Nations Human Rights Committee, as Special Rapporteur on Torture and as part of Doughty Street Chambers’ International Law team. Our abiding memories of Nigel are of his warmth, his kindness, his indefatigable work capacity, humour, modesty, and generosity, including with his time and expertise. We miss him hugely and our thoughts are with his family, friends and the lives of everyone he touched around the world. Nigel was an exceptional person. He left us too soon.